Garrigues Mexico offers expert advice through its top-tier team of lawyers, providing support to both local and international clients on entering and developing their business activities in the Mexican market. Since the opening of the Mexico office in July 2014, Garrigues has positioned as one of the leading firms in Mexico, having advised on some of the highest level projects and matters, and acting as legal counsel to top-tier international and domestic clients who are industry leaders in Latin America. Garrigues’ team in Mexico now comprises 25 fee earners, out of which there are seven partners, all highly respected in the local legal market and with extensive expertise in their respective specialised areas. The firm has more than 150 fee earners in the Latin America region, distributed among its five offices: Mexico City, Bogota, Lima, Santiago de Chile and São Paulo. 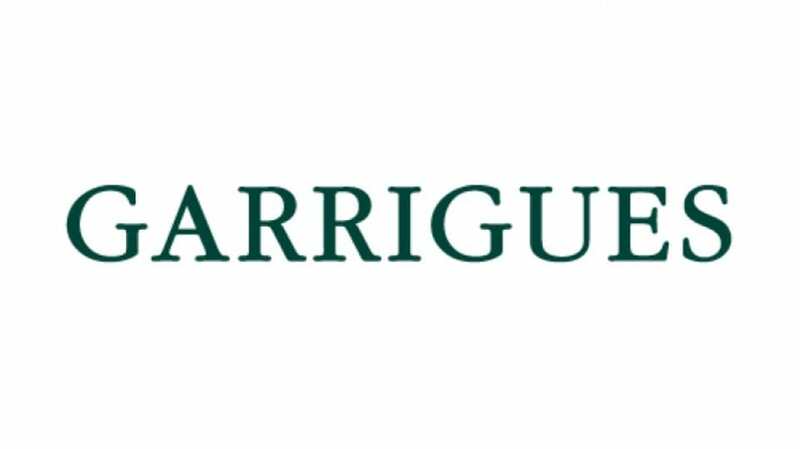 Garrigues has the largest network of own offices in the Latin America region among the major European law firms. It also has its own offices in the principal cities of Spain, Lisbon and Porto (Portugal), London (United Kingdom), New York (United States), Beijing and Shanghai (China) as well as Brussels (Belgium), Warsaw (Poland) and Casablanca (Morocco). Garrigues’ office in Mexico offers a broad range of business law advisory services, with a team of professionals specialising in: corporate law, mergers & acquisitions, banking and finance, energy and infrastructure, capital markets, tax, real estate, and domestic and international arbitration.